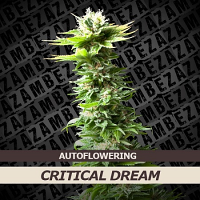 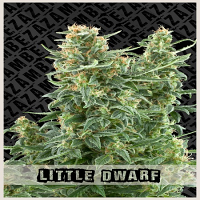 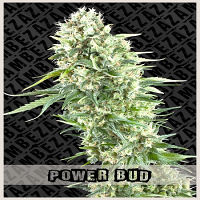 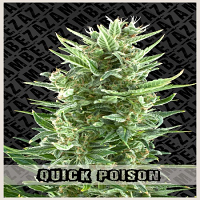 Zambeza Seeds bring to you a collection of 99.9 % feminized cannabis seeds bred from the finest and most high yielding marijuana strains. 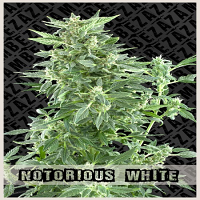 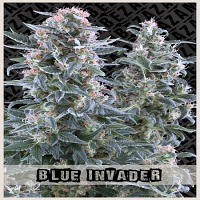 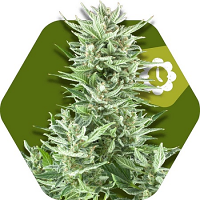 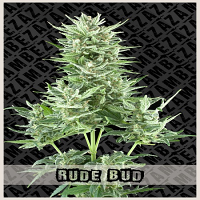 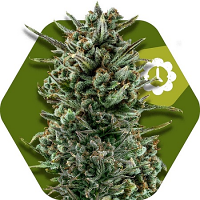 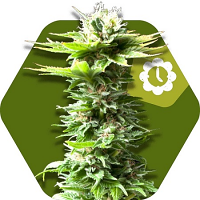 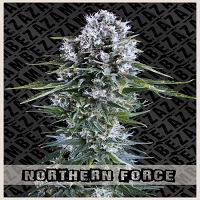 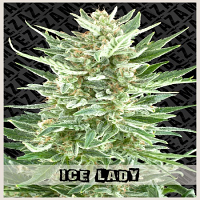 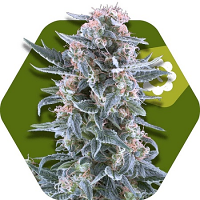 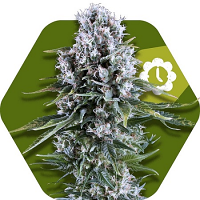 This cannabis seed bank brings you a great range of marijuana seeds feminized and autoflowering from the beautiful Blue Magnum to the 1970's marijuana strain Northern Vision. 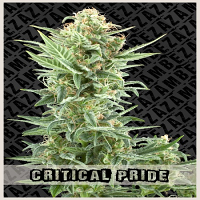 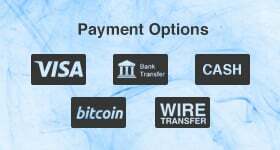 Stable cannabis strains with excellent harvests.